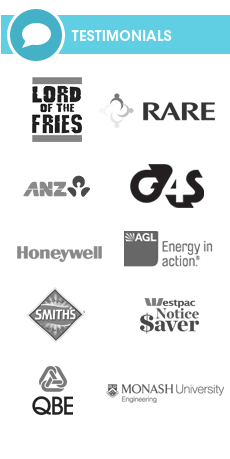 We supply a wide range of high-quality, promotional paper clips all over Australia for an affordable price, imprinted with your brand’s unique logo or design. 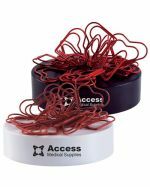 As absolute essentials for any industrious desk space, paper clips are excellent organisational tools that can turn an unproductive work environment into a highly controlled, systemised and inspired atmosphere. 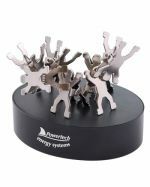 Give your clients, potential customers and staff these imaginative customised paper clips, and encourage efficiency in the office while revitalising their work space. 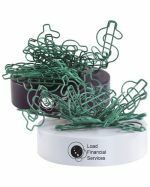 With such a huge variety of branded paper clips in our catalogue, it’s never been easier to select the promotional item you require to suit your marketing needs and budget. 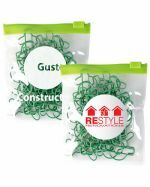 We manufacture and stock our promotional paper clips locally and brand them with your custom logo here in Australia, to ensure professional service, a rapid turnaround time, and fast delivery to all states and territories. 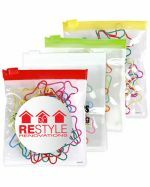 Give our friendly staff a call today, who will be more than happy to help you find an unbeatable deal on these colourful branded paper clips for your next marketing event or campaign, and have them promptly delivered to your location wherever you are in Australia. 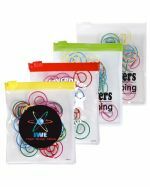 With amazing, creative designs and colourful, high-quality packaging, these promotional paper clips will look fantastic with your personalised graphics or design branded onto any of our customised containers or pouches. 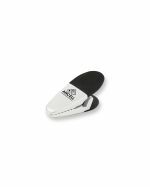 We use the latest in printing techniques and technologies to emblazon your brand’s custom logo onto these handy promotional products, resulting in a high-class, superior finish that your competitors will envy. Using only the highest-quality inks and the latest printing methods, the team at Promotional Items are widely recognised in Australia for being the experts when it comes to imprinting or engraving your personalised brand onto the packaged customised paper clips of your choice. 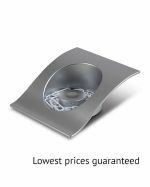 As always, we guarantee the quality of work, so you can be confident to receive well-branded, quality-printed promotional paper clips to distribute to your recipients. 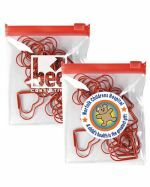 What Are the Advantages of Custom-Branded Paper Clips for Your Clients? How often is it that we have a disorganised mountain of papers at our desk staring back at us while we try to work? 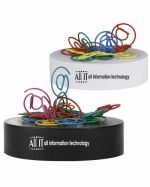 The minuscule sizes of promotional paper clips really don’t reflect their amazing benefits. 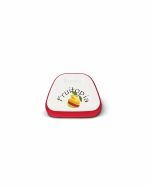 With their creative shapes, vibrant colours and fantastic container designs, you can really treat your customers while giving them some advantageous organisational tools that will make them think of your brand whenever they use them. 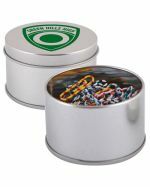 As well as this, our promotional paper clips come in small containers that are easy to pack, making shipping and transporting a breeze so you can be ready to distribute them and promote your brand almost immediately. 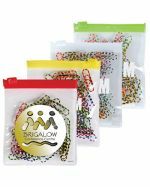 With ample branding space on polished packaging, it’s hard to go wrong with packaged custom-branded paper clips when promoting your brand. What Are Customised Paper Clips Made From? 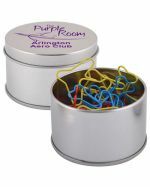 Our branded paper clips are made from high-quality, safe galvanised steel wire, and then splashed with fine paint to give them that unique, glossy finish that will look great on any desk. 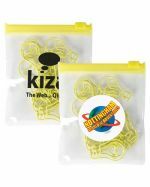 For our cheaper range of paper clips, the pouches are made from industry-grade PVC (polyvinyl chloride), while our more premium range comes with durable tin or aluminium cylindrical housings. 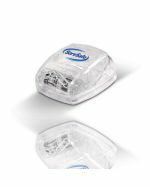 Additionally, we stock round plastic bases with inbuilt magnets to keep the paper clips in place, making a unique option available to you when choosing your ideal product. 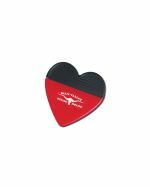 Every promotional item you see in our catalogue is made from the highest quality materials and assembled to industry standards, so you can expect a superior product that your customers will sincerely appreciate you for. Where to Use Promotional Paper Clips? 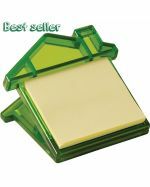 As extremely popular stationery items in offices, schools, universities, colleges and homes, branded paper clips can be used almost anywhere as a high-quality gift or incentive. 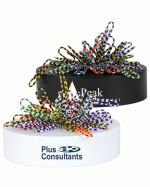 The low prices and smaller sizes of these paper clips make them perfect options for mass distribution at business conferences, expos, orientation days, seminars – you name it. 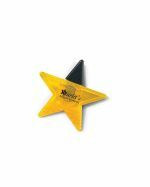 Reward your potential customers for showing interest in your brand by distributing these customised, affordable paper clips as corporate gifts, and help your company gain exposure to possible clients. 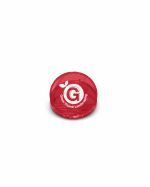 Alternatively, give these as gifts of appreciation or friendship to family, friends and colleagues to revitalise their working environment, pop them into sample bags or goodie bags, or simply leave some containers at your front desk or reception so that your clients can take some on their way in or out. 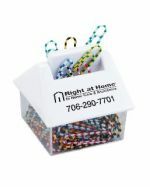 Wherever and however you decide to distribute these promotional paper clips, you can expect effective marketing of your brand image and positive exposure to your target audience, who will find great benefits in the gift you provide.